LAGOS APRIL 12TH (NEWSRANGERS)-Reports already predicted Ghana as the fastest-growing economy in the world this year, according to the IMF. The lender’s growth forecast of 8.8 per cent for the producer of cocoa, gold and oil dwarfs the 6.6 per cent median in a media survey. The West African country is expected to become the fastest-growing economy in sub-Saharan Africa with a GDP growth rate of 8.8% in 2019, according to IMF’s just-released 2019 GDP growth projections. 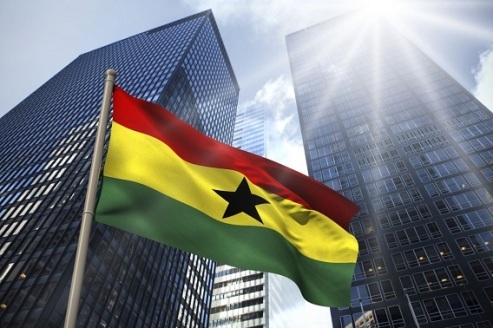 According to the IMF, Ghana’s macroeconomic performance has significantly improved in the last two years under the Extended Credit Facility arrangement. Inflation has continued to decline to 9% in January 2019, within the Bank of Ghana’s band around the inflation target. The release further mentioned that Bank of Ghana resolved nine insolvent banks over a period of 18 months, in line with its commitment to clean up the banking sector; and develop structural reforms to strengthen public financial management and oversight of the state-owned enterprises have continued. Meanwhile, the report stated that the three biggest economies in the region – Nigeria, South Africa and Angola will grow the slowest. Nigeria’s GDP growth rate is projected to be 2.1%. South Africa will be 1.2% and Angola 0.4%.